Li-Chi is the fourth year undergraduate student majoring in New Media Art at TNUA. Her works are mainly kinetic and interactive installations. 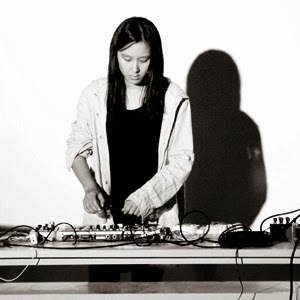 She currently focuses on creating audiovisual performance. Initially, by using processing, she created visual works in collaboration with other artists. Lately she begins to work on both audio and video as a solo performer. The performance will create a psychedelic atmosphere through the correspondence between rhythms and images.